The sales report for the month of May revealed that Tata Motors’ Passenger cars saw a growth of 32%, Tata Zest and Tata Bolt being the major contributors of this growth. Not only this, the Indian Auto maker showed a strong growth of 47% in exports and 17% growth in M&HCV vehicles. 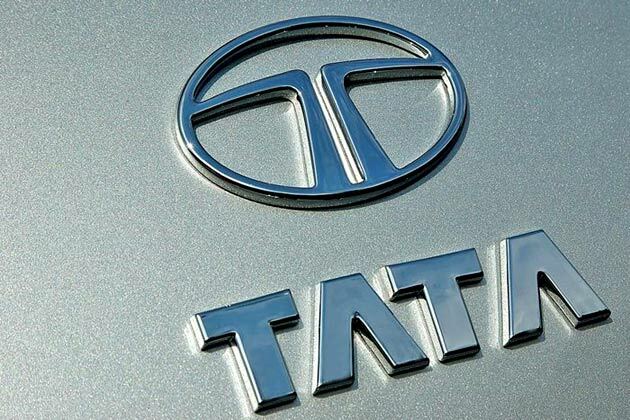 Tata Motors repeated 39,496 total sales of commercial and passenger vehicles(including exports) in May 2015 showing a growth of 5% as against to 37,538 vehicles which were sold in May 2014. While the domestic sales of Tata commercial and passenger vehicles for May 2015 were at 34,818 nos., remained flat. Cumulative sales (including exports) for the company for the fiscal are 75,641 nos., higher by 6% over 71,442 vehicles, sold last year. In May 2015, Tata Motors passenger vehicles recorded an year-on-year growth of 21%, with sales of 11,138 nos., compared to 9,230 nos. The growth trend was driven by the cars segment, specifically the new launches of Zest and Bolt and with positive early response to the new GenX Nano. The sales of the passenger cars in May 2015 were higher by 32% at 9,176 nos., compared to 6,932 nos., in May 2014. The UV sales declined by 15% at 1,962 nos., in May 2015. Cumulative sales of all passenger vehicles in the domestic market for the fiscal are 21,368 nos., higher by 28% over last year. In the commercial vehicles, M&HCV sales continued to show growth at 10,788 nos., higher by 17%, over May 2014. The Light & Small Commercial Vehicle sales however continued to reflect the industry decline and were at 12,892 nos., a decline of 19% over May 2014. These impacted the overall commercial vehicles sales for the company in May 2015 in the domestic market that were at 23,680 nos., a decline of 6%, over May 2014. Cumulative sales of commercial vehicles in the domestic market for the fiscal was 45,809 nos., lower by 2% over last year. Cumulative LCV sales was 24,842 nos., a decline of 14% over last year, while M&HCV sales at 20,967 nos., were higher by 19%, over last year. The company’s sales from exports were 4,678 nos., in May 2015, higher by 47% compared to 3,191 vehicles in May 2014. The cumulative sales from exports for the fiscal at 8,464 nos., were higher by 4%, over 8,124 nos., sold last year.